A fabulous opportunity to purchase a student let in the heart of Canterbury. This property is now let until 26th June 2019. 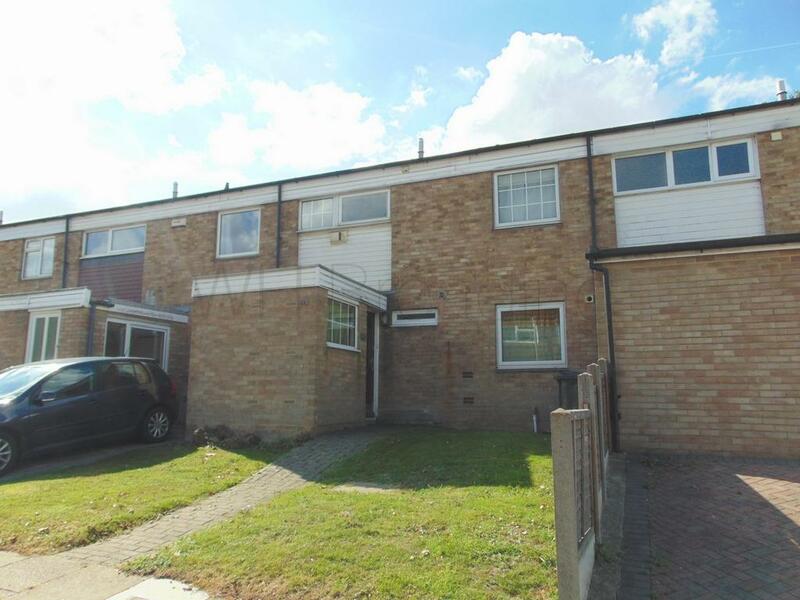 We are informed that the monthly rent for this property is £1,733.